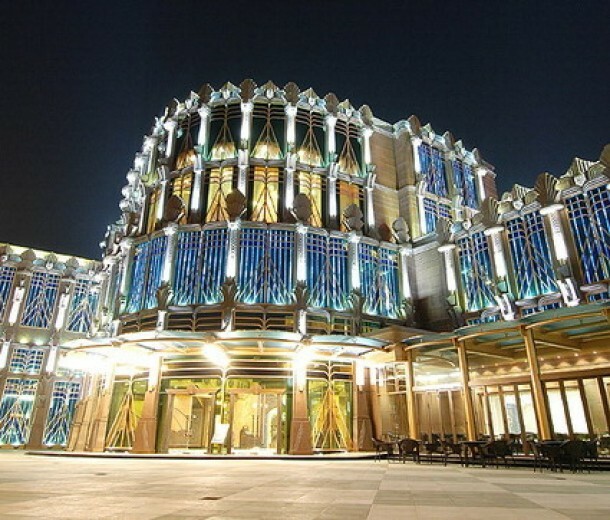 Casino Lisboa is one of Macau’s popular landmarks. It’s three-storey building located in Avenida Doutor Mario Soares. Tourists will find the gate on the junction of junction of Avenida do Infante D. Henrique and Avenida da Amizade. 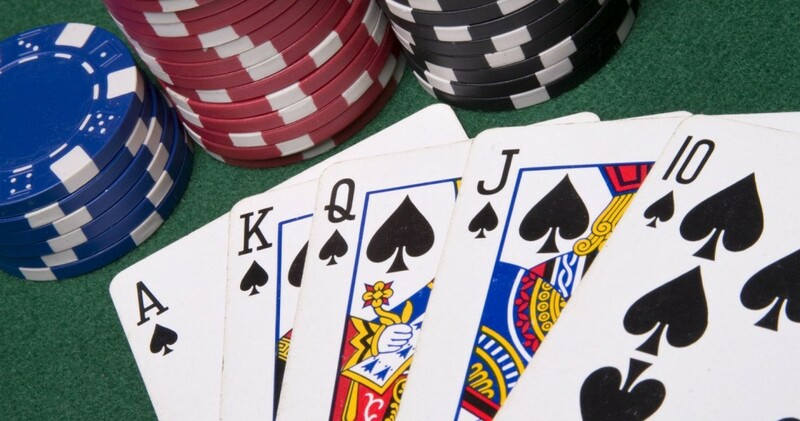 This world-famous casino attracts gamblers and tourists from around the world. 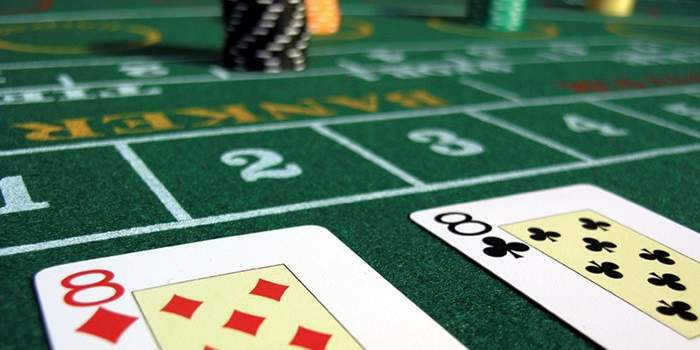 Casino Lisboa features a wide array of gambling games, luxurious furnishings, and great amenities for guests. 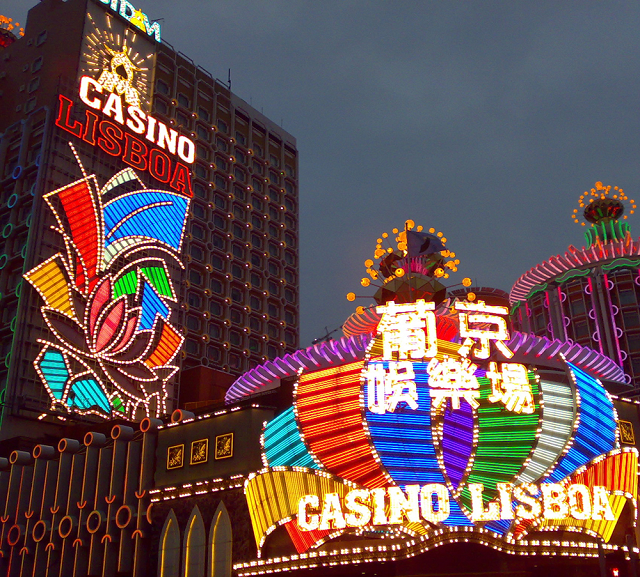 Casino Lisboa is known as the Oriental Las Vegas. 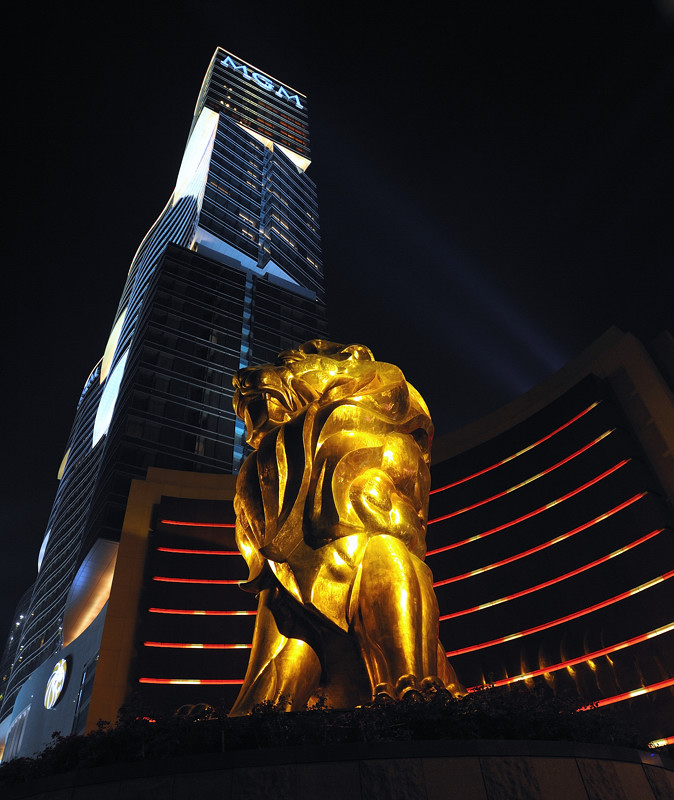 Macau casino mogul He Hongshen owns Casino Liboa. The casino looks like a giant galleon when seen from afar. It’s entrance resembles a mouth of a tiger. Tourists are intimidated when they see it so some people would prefer entering the casino on the left side of the gates. Tourists are always in awe of the ceiling painting which features a Portuguese galleon braving the storm. 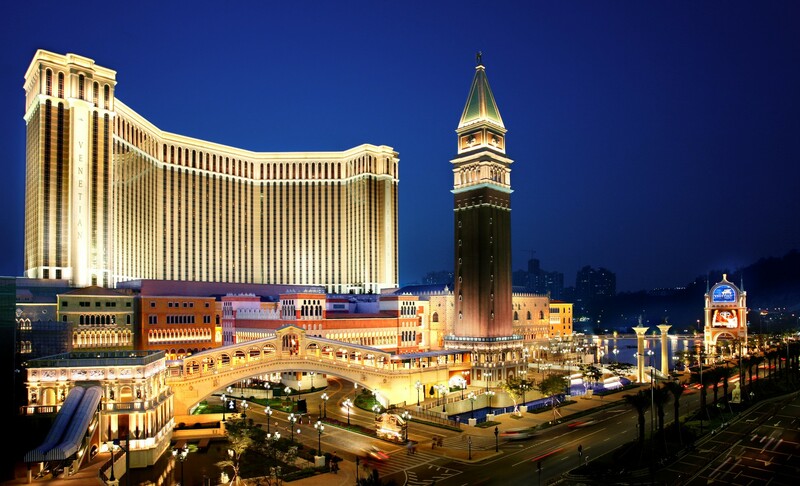 So what does Casino Lisboa has to offer? 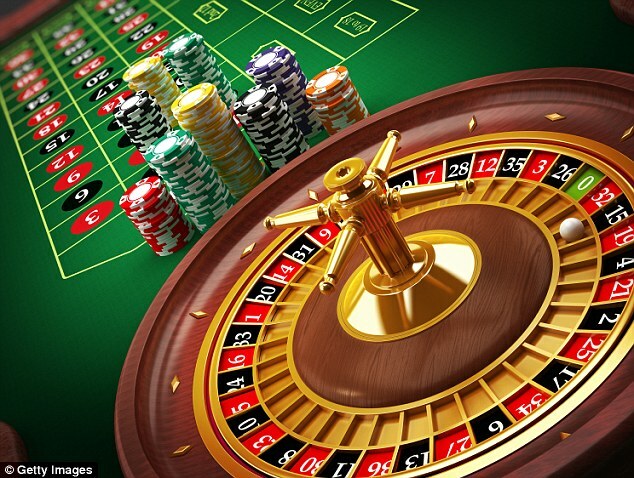 Tourists will be welcomed with gaming tables and slot machines situated in 4 corners. There are 26 VIP gaming halls for high rollers. 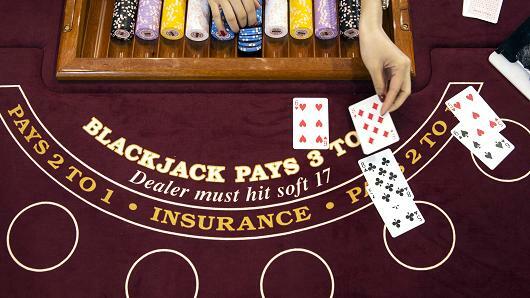 A wide range of Chinese and Western gambling games can be played. Expect the lobby to be crowded yet organized. 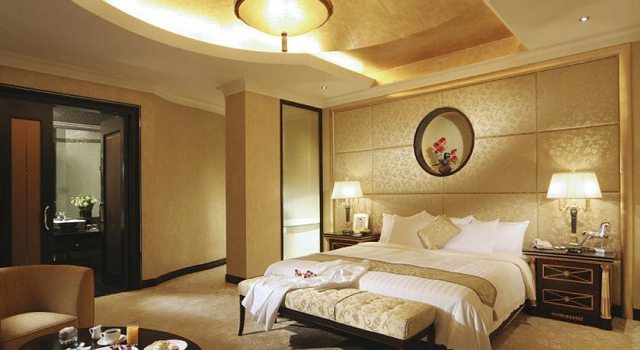 Casino Lisboa features a number of amenities for its guests. 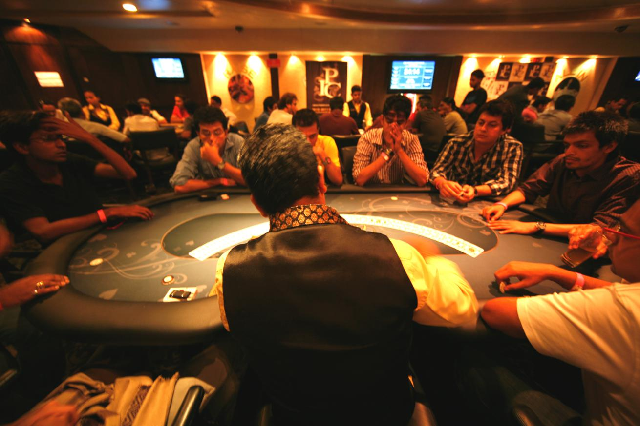 The casino has restaurants, shopping malls, hair salons, spa rooms, and event facilities. Free snacks and drinks are served for the guests in the casino. You can relax and stay at the nearby Hotel Lisboa.